Top quality, thick shaped card with non-slip strip. 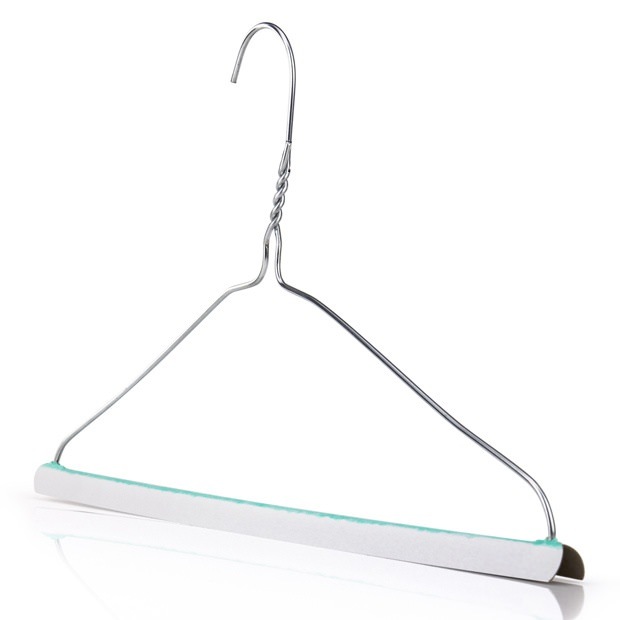 Simply fold the cardboard trouser guard over the bottom rung of the hanger. For the best presentation of ironed trousers. Avoids line marks especially if stored for any length of time. As used by the dry cleaning industry. Ideal for travel or storage. Size: Width 43cm (17’’) approx. Excellent service and good quality products.